New Delhi: Prime Minister Narendra Modi indicated stronger co-operation with Vietnam by saying, ‘India and Vietnam will make joint efforts for an open, independent and prosperous Indo-Pacific region. In the Indo-Pacific region, sovereignty and international laws will be respected and disputes will be resolved through dialogue’. Vietnamese President Tran Dai Quang is currently on India visit and he met Prime Minister Modi on Saturday. Bilateral relations and the co-operation in the Indo-Pacific region were the main topics discussed in the meeting. 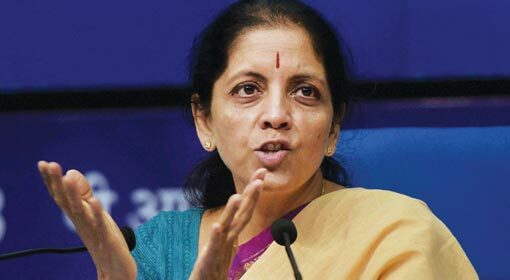 New Delhi: Defence Minister Nirmala Sitharaman informed the Lok Sabha that China has developed military infrastructure on a large scale including a helipad and has increased the deployment of soldiers in the area once again. 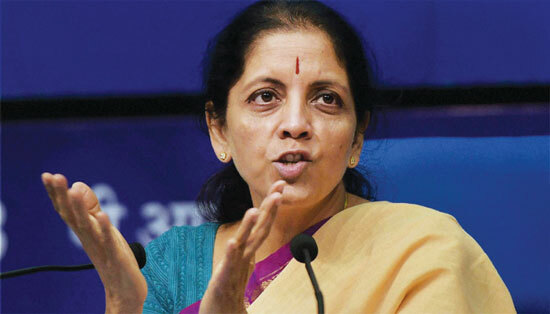 Defence Minister Sitharaman also clarified that the Chinese activities in Pakistan are also closely followed and necessary steps from the security point of view are being taken. China has started assembling military units around the area where the Indian and the Chinese armies had a standoff in the ‘Doklam’ region last year, said Sitharaman. 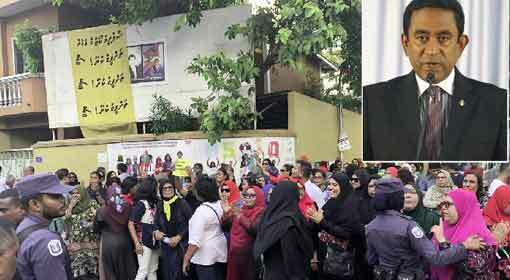 Male: The protests against Maldivian President Abdulla Yameen are getting stronger by the day. The opposition parties have jointly launched a nationwide agitation and the ruling regime is carrying out widespread arrests of the people in opposition. In spite of facing international criticism, President Yameen is trying to crush this agitation with the strength of the Chinese support. The Supreme Court had announced a verdict against President Yameen last month. Pyongyang/Washington/Seoul: North Korea has said that the US was trying to bring dark war clouds in the Korean region with the joint military exercises between the United States and South Korea to be held in April; and has threatened of a strong retaliation against it. At the time of issuing the warning, North Korea has also expressed preparedness for negotiations with the US but, has reiterated its stand of no preconditions. 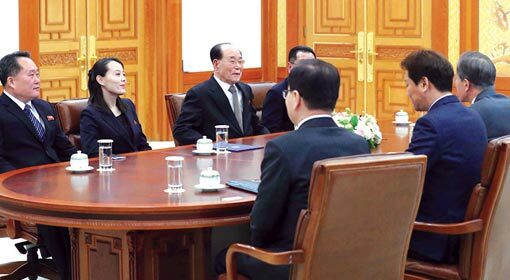 In view of the North Korean threats, South Korean President ‘Moon Jae-In’ has announced sending a high-powered delegation to North Korea for discussions. 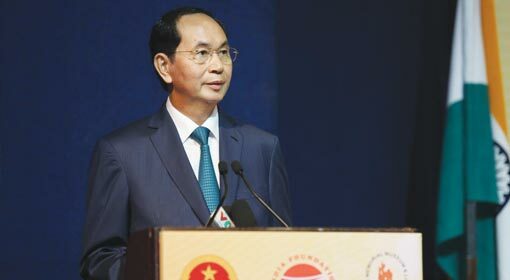 New Delhi : Vietnamese President ‘Tran Dai Quang’ emphatically expressed his country’s stand supporting the freedom of navigation from the Indian Ocean to the Pacific Ocean. At the same time, he wholeheartedly praised the ‘Act East’ policy adopted by the Indian government. The Vietnamese President claimed that co-operation in political, defence and security is the basis of the bilateral Indo-Vietnamese relationship. Vietnamese President ‘Tran Dai Quang’ who was on a three-days visit to India, completed his Indian tour on Sunday and proceeded to Bangladesh. Taipei: ‘USS Carl Vinson’, the aircraft carrier of the US navy’s Third Fleet has been dispatched to the ‘South China Sea’. 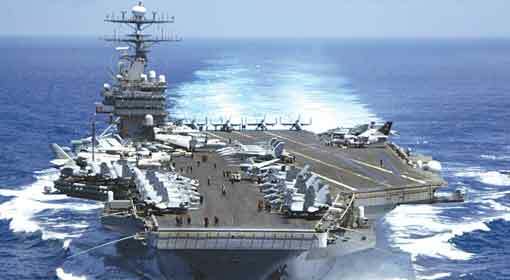 The US navy informed that the fleet is being sent to ensure freedom of sea transport and regional security. This is the second time in this month that the ‘USS Carl Vinson’ s being deployed in the ‘South China Sea’. China had criticised when this aircraft carrier landed in Philippines last month. Chinese reaction on this new deployment is expected once again. 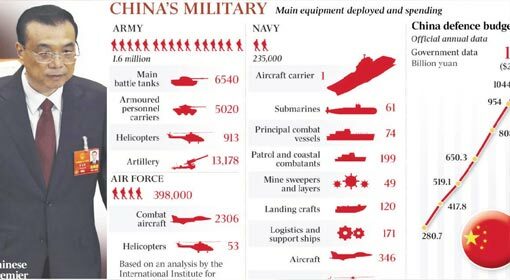 Beijing: The Chinese Premier made the statement, ‘China will keep upgrading in war preparedness and all the aspects of military training. The interests related to sovereignty, security and development of the country will be protected firmly and with conviction. The circumstances concerning security are changing fast and China has to counter it. In view of this, complete loyalty towards the ruling Communist Party leading the armed forces for the country’s security is necessary. At the same time, rock-solid unity between government and the army, and likewise between the army and the people is important’, said Li Keqiang and announced an 8% hike in the country’s defence expenditure. 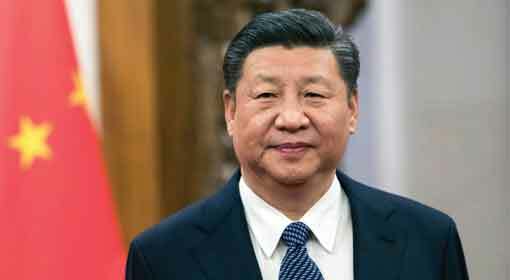 Beijing: Xi Jinping, the Chinese President who has sought status similar to Mao Tse Tung- founder of the Chinese Communist party, has taken steps to ensure that his autocratic rule continues without any restrictions of tenure. A proposal to remove the clause that limits the Presidential tenure to two terms from the constitution was put forth. This clearly indicates that President Jinping will continue to remain in-charge of the Chinese affairs even after 2023. 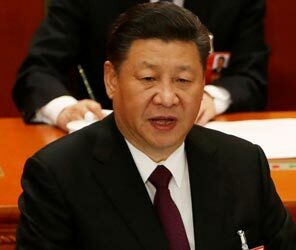 Xi Jinping, became the Chief of the Communist Party and President in the year 2012. Beijing: The Chinese Premier, Li Keqiang has threatened that ‘In the Taiwan issue, no tolerance will be shown towards anyone making any moves for the Taiwanese freedom, as China is firm on the issues of its sovereignty and regional unity’. Keqiang took an aggressive stand on the Taiwan issue in a meeting during the ‘National People’s Congress’ which started on Monday. Only last week the Chinese media had threatened Taiwan of war over the ‘Taiwan Travel Act’ bill, passed in the US Senate. Beijing: China has reacted strongly after the United States Senate passed the ‘Taiwan Travel Act’. China has issued a warning to the United States and directly threatened Taiwan of war. The Chinese government media have warned that Taiwan will get burnt if it takes foreign aid. 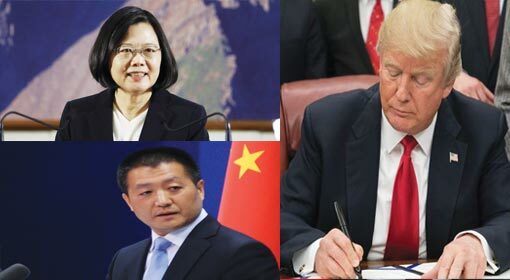 The Chinese analysts claimed that if the United States tries to use Taiwan against China, the tactics will backfire on it. The United States House of Representatives had passed the ‘Taiwan Travel Act’ bill in the month of January. 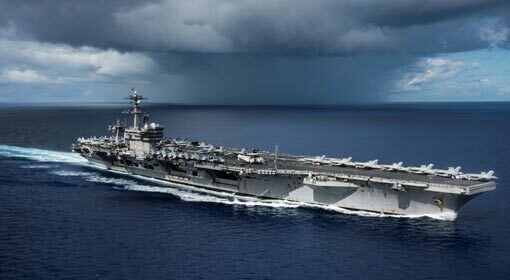 Beijing: “China being upset with the visit of the US aircraft carrier ‘USS Carl Vinson’ to Vietnam cannot be avoided. China is watching the deployment of the US warship in Vietnam,” criticised ‘Global Times’ the mouthpiece of the Chinese government. This happens to be the second visit by ‘USS Carl Vinson’ to the ‘South China Sea’ in the last month. ‘USS Carl Vinson’ docked in the ‘Danang’ port in Vietnam with a fleet of more than 125 fighter jets. 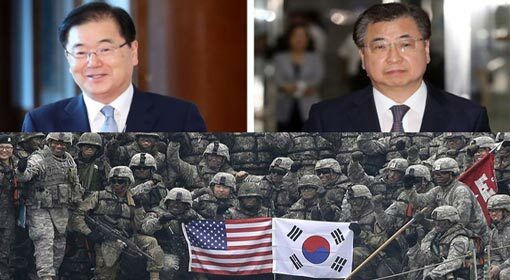 Washington/Seoul: South Korea has appealed that the United States and North Korea should create a conducive atmosphere for discussions in order to reduce the tension in the Korean region. South Korea seems to have made this appeal about North Korea to the United States, after the Olympic Games, concluded a couple of days before. But President Donald Trump replied that the United States is not ready for talks with North Korea. They will negotiate with North Korea only on proper terms, emphasised President Trump. Beijing: There is growing criticism in China against the ruling Chinese Communist Party’s proposal of extending current President Xi Jinping’s tenure for an unlimited period. Reporters and writers, who were once a part of the government media have started criticising the proposal to make Jinping the leader for an unlimited period. Articles have already been published, appealing the members of the ruling Communist Party to vote against the proposal. 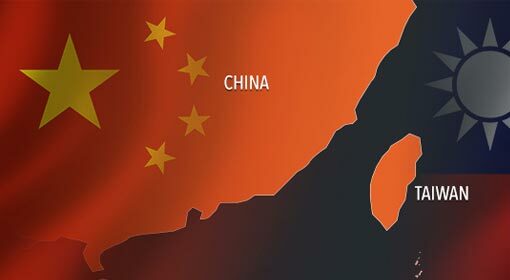 New Delhi: The tension between India and China greatly increased because of the Doklam stand-off last year. 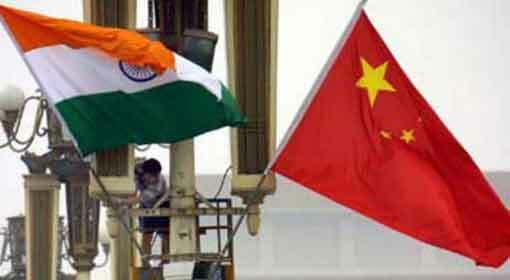 China has warned that there will be incidents similar to the Doklam stand-off, even this year. 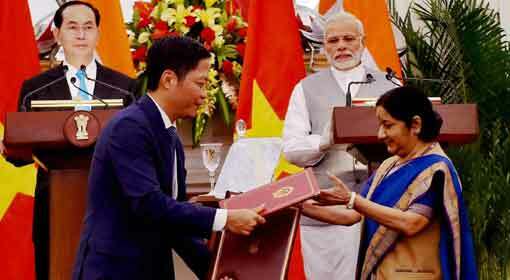 Despite the relations of the two countries getting tense, the bilateral trade crossed $84 billion. 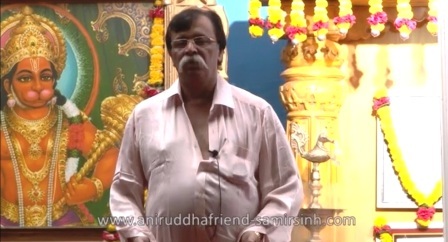 India suffers a trade deficit of about $52 billion in this trade. In spite of reaping so much benefit from the trade, China is seen to be unwilling to open its markets for the Indian IT and Pharmaceutical companies.